Format: Music CD, Grace Note Records. 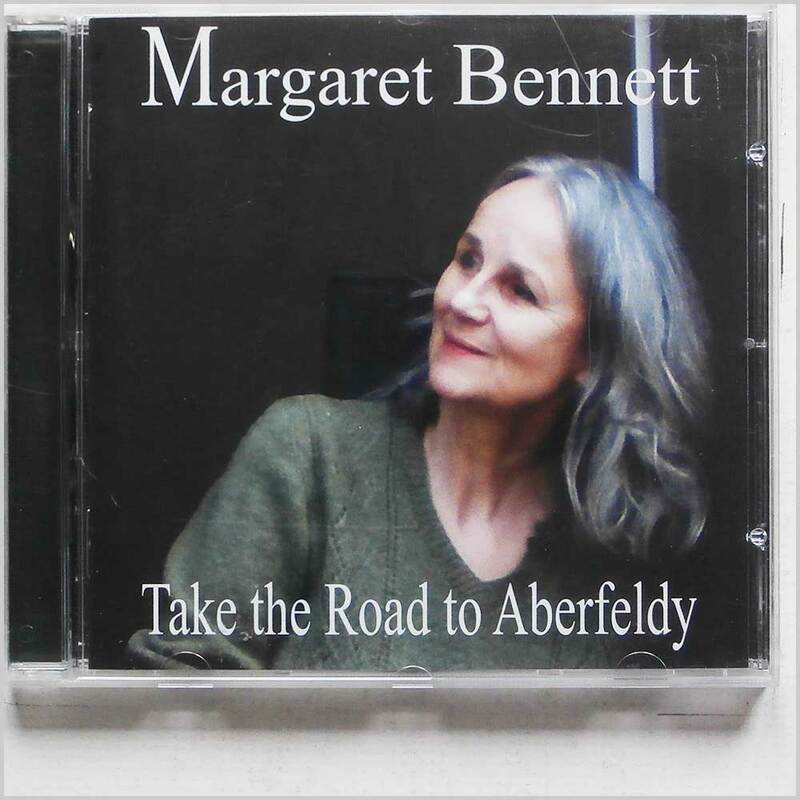 Folk music CD release from Margaret Bennett with the album Take the Road to Aberfeldy. Released on the label Grace Note Records. Folk music CD. This hard to find pre-owned music CD is fully guaranteed. 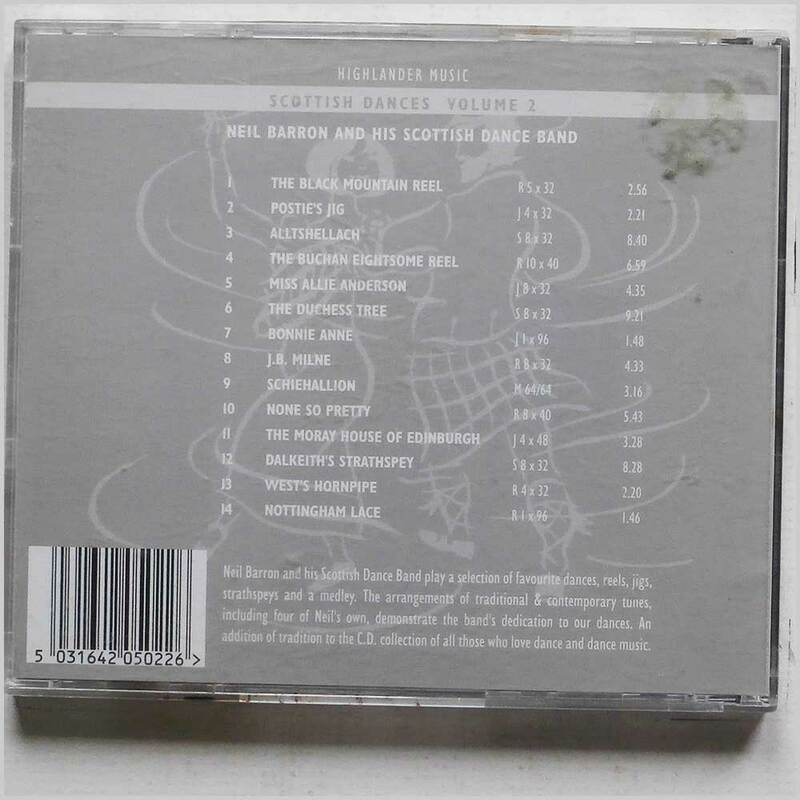 Format: Music CD, Bunnscroft Records. 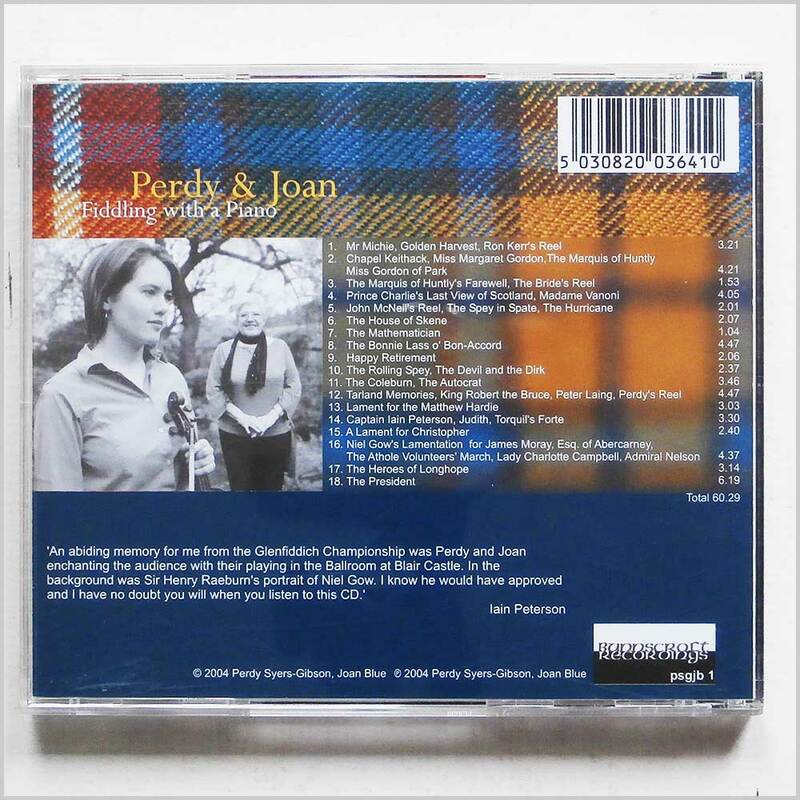 Folk music CD release from Perdy Syers-Gibson, Joan Blue with the album Fiddling With A Piano. Released on the label Bunnscroft Records. Folk music CD. This hard to find pre-owned music CD is fully guaranteed. Format: Music CD, Goldrush Records. 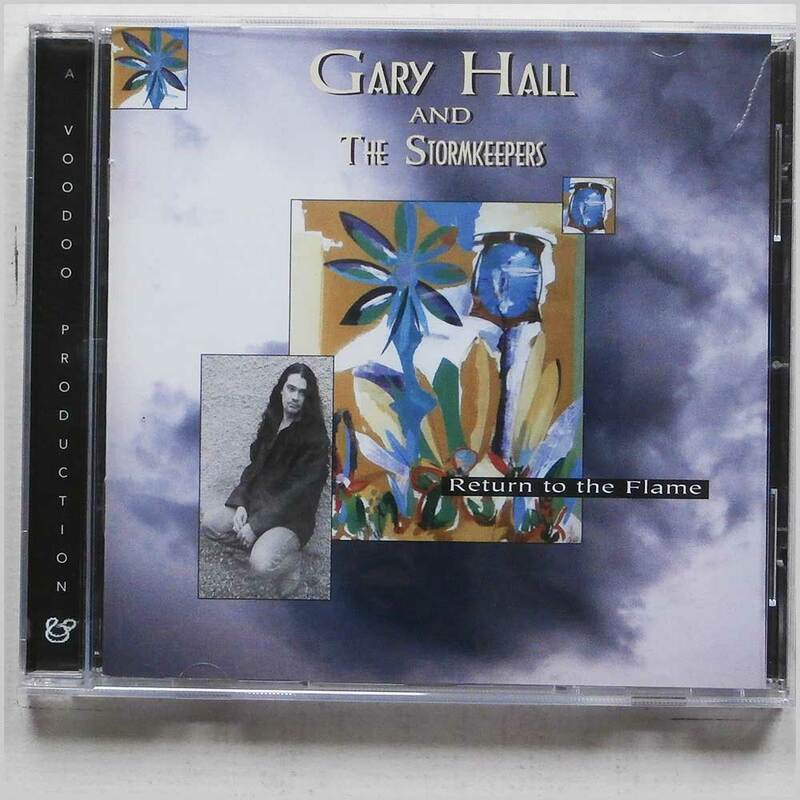 Folk music CD release from Gary Hall and The Stormkeepers with the album Return to The Flame. Released on the label Goldrush Records. Folk music CD. This hard to find pre-owned music CD is fully guaranteed. Format: Music CD, Bingfield Music Records. Folk music CD release from Roddy Matthews with the album Singing Sands and Running Tides. Released on the label Bingfield Music Records. Folk music CD. This hard to find pre-owned music CD is fully guaranteed. Format: Music CD, 3MV Records. 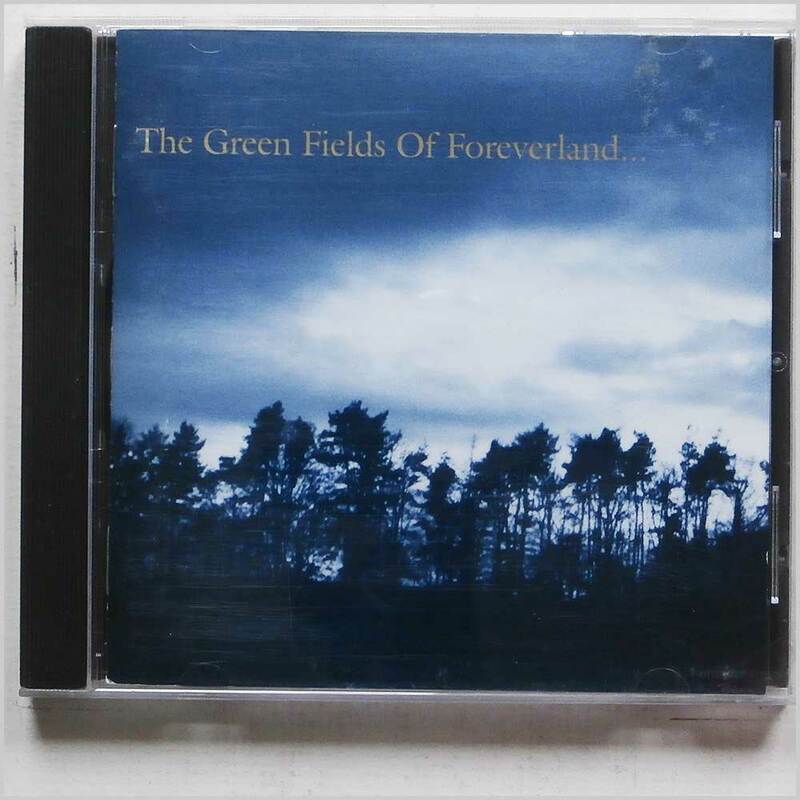 Folk music CD release from The Gentle Waves with the album The Green Fields of Foreverland. Released on the label 3MV Records. Folk music CD. This hard to find pre-owned music CD is fully guaranteed. Format: Music CD, Green Trax Records. 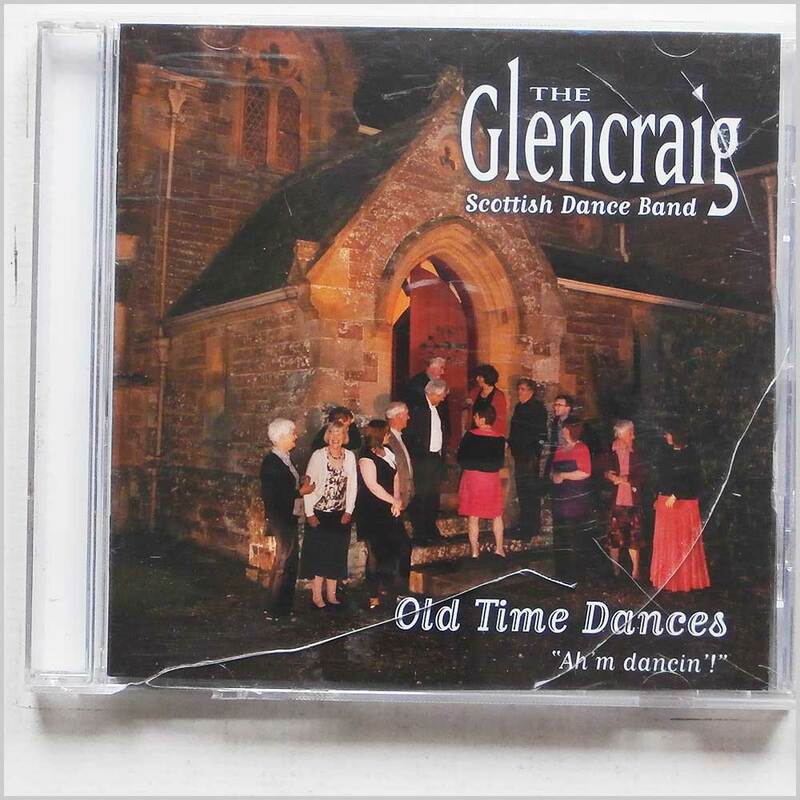 Folk music CD release from Glencraig Scottish Dance Band with the album Old Time Dances: Ah'm Dancin'. Released on the label Green Trax Records. Folk music CD. This hard to find pre-owned music CD is fully guaranteed. 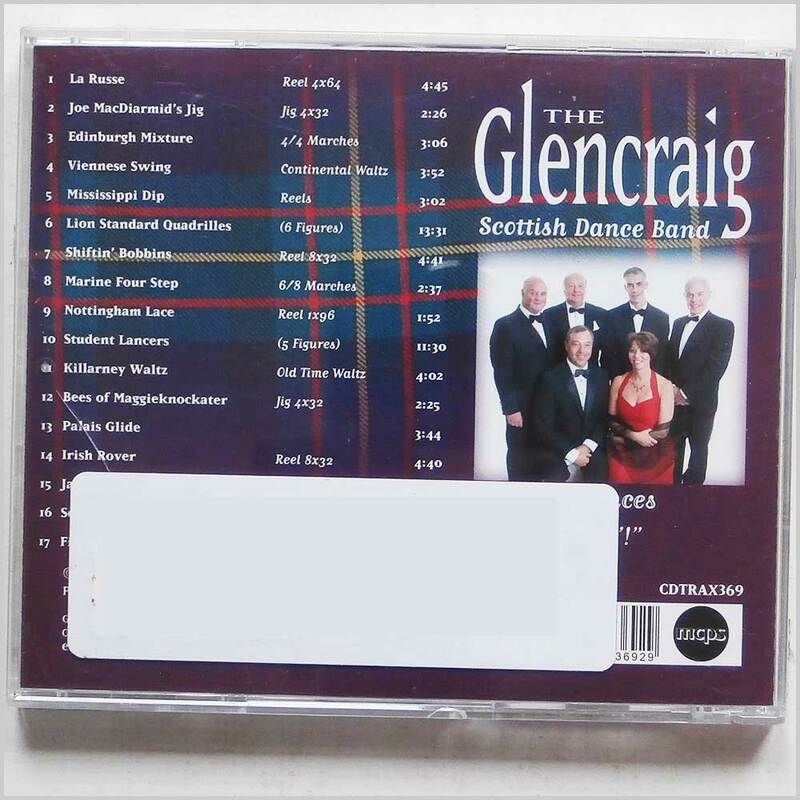 Format: Music CD, Highlander Music Records. 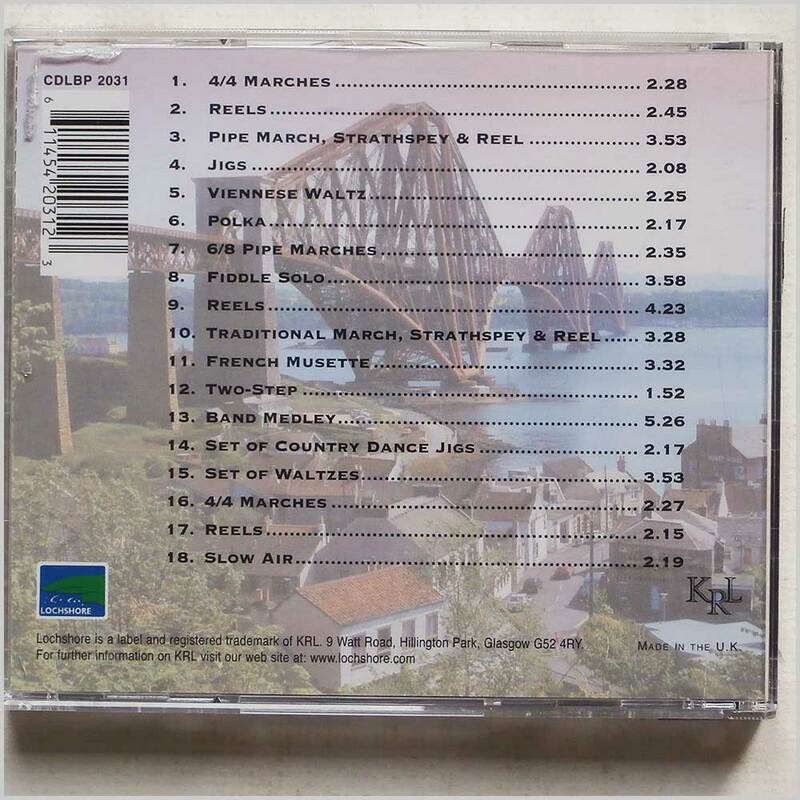 Folk music CD release from Barron Neil and Scottish Country Dance Band with the album Scottish Dances Vol. 2. Released on the label Highlander Music Records. Folk music CD. This hard to find pre-owned music CD is fully guaranteed. 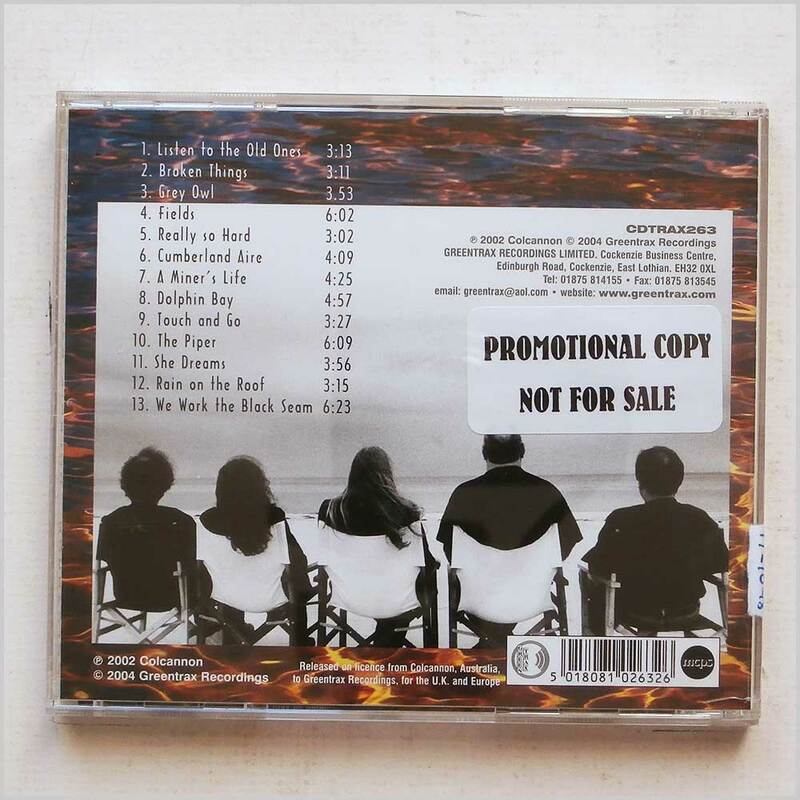 Format: Music CD, Lochshore Records. Folk music CD release from Michael Philip Scottish Dance Band with the album Back On Track. Released on the label Lochshore Records. Folk music CD. This hard to find pre-owned music CD is fully guaranteed. Format: Music CD, Start Records. 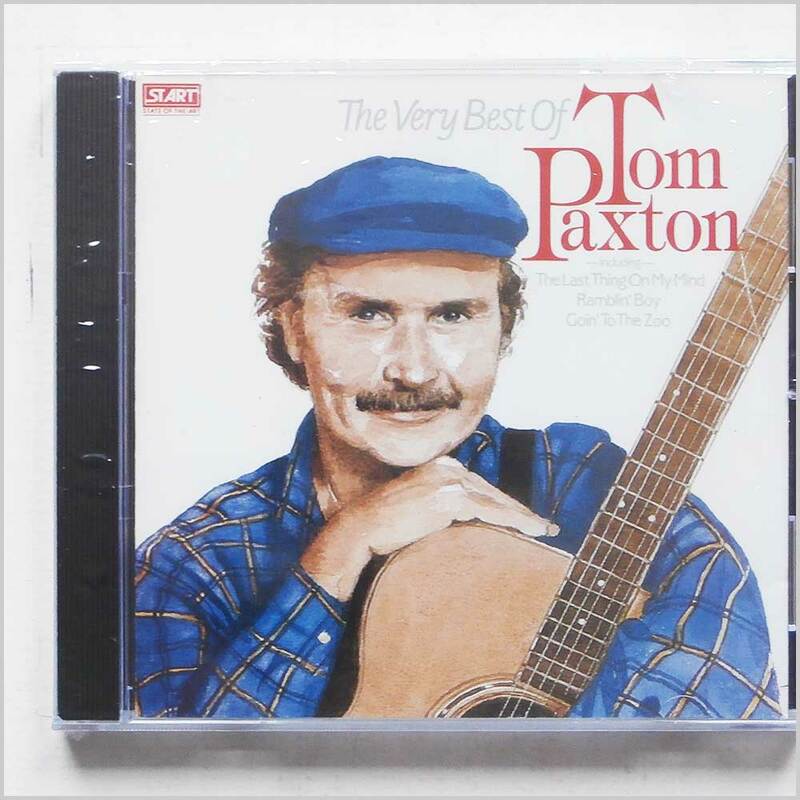 Folk music CD release from Tom Paxton with the album The Very Best of Tom Paxton. Released on the label Start Records. Folk music CD. This hard to find pre-owned music CD is fully guaranteed. 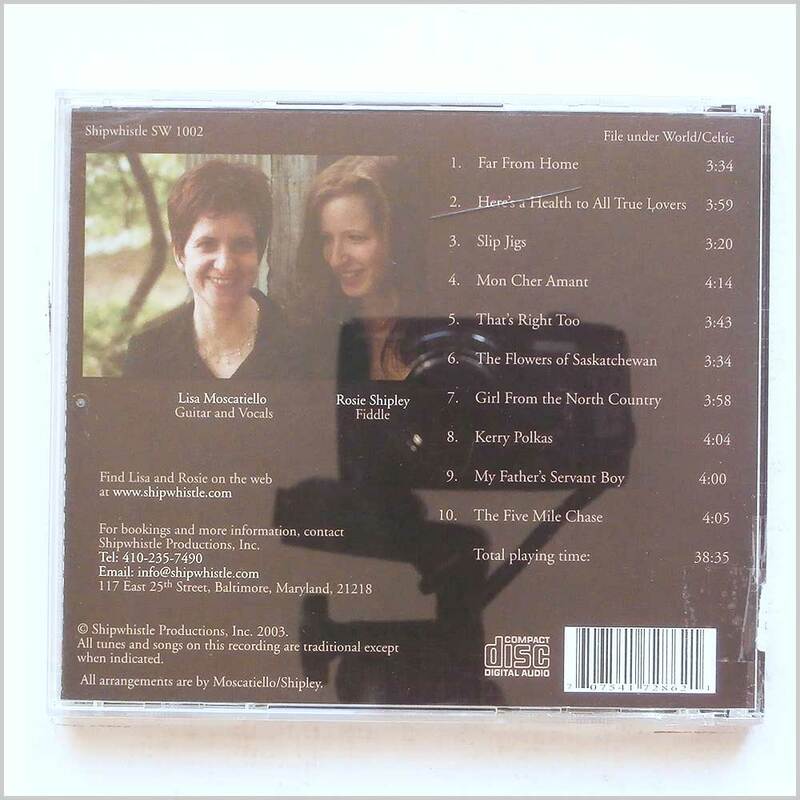 Format: Music CD, Rhiannon Records. 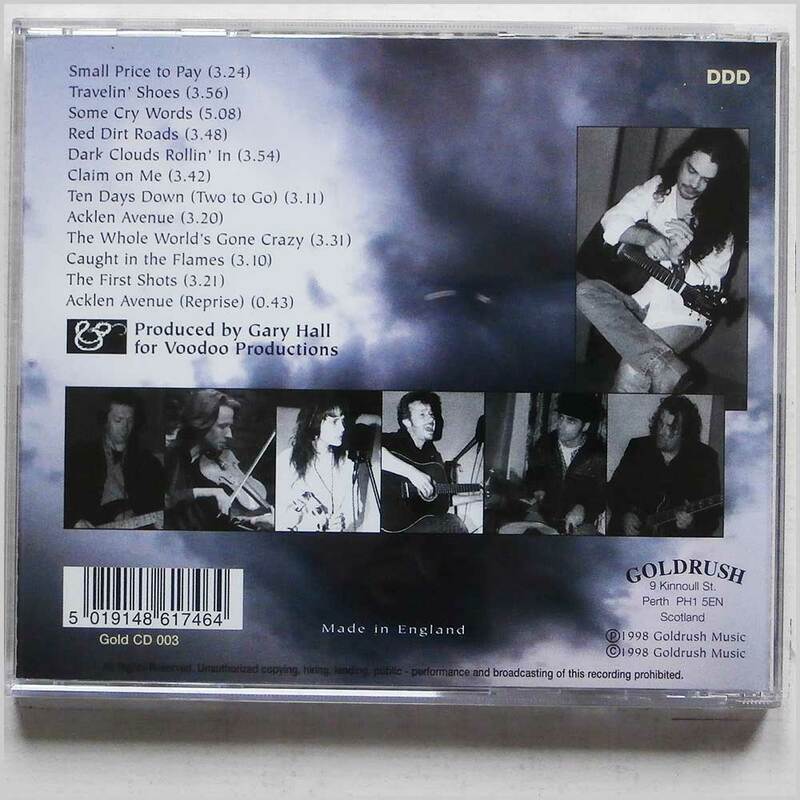 Folk music CD release from Barry Dransfield with the album Wings of The Sphinx. Released on the label Rhiannon Records. 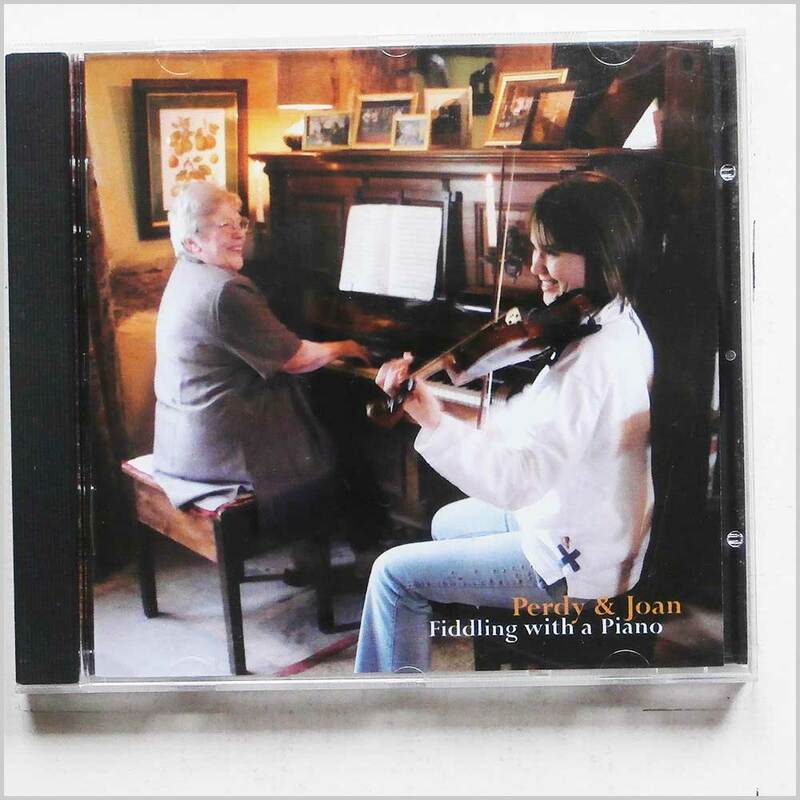 Folk music CD. This hard to find pre-owned music CD is fully guaranteed. Format: Music CD, Hypertension Records. Folk music CD release from Keith Hancock with the album Compassion. Released on the label Hypertension Records. 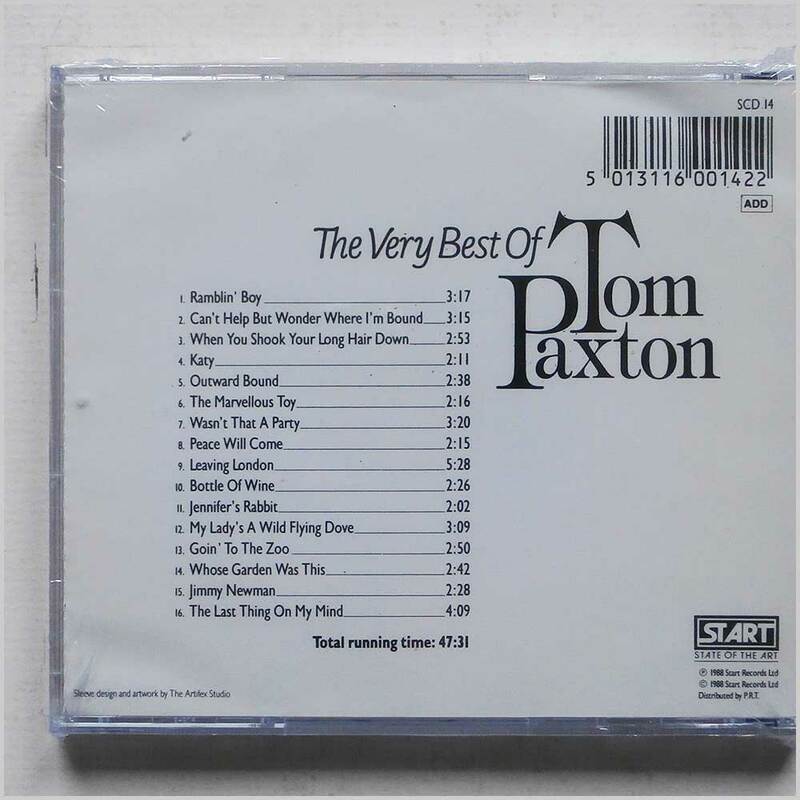 Folk music CD. This hard to find pre-owned music CD is fully guaranteed. 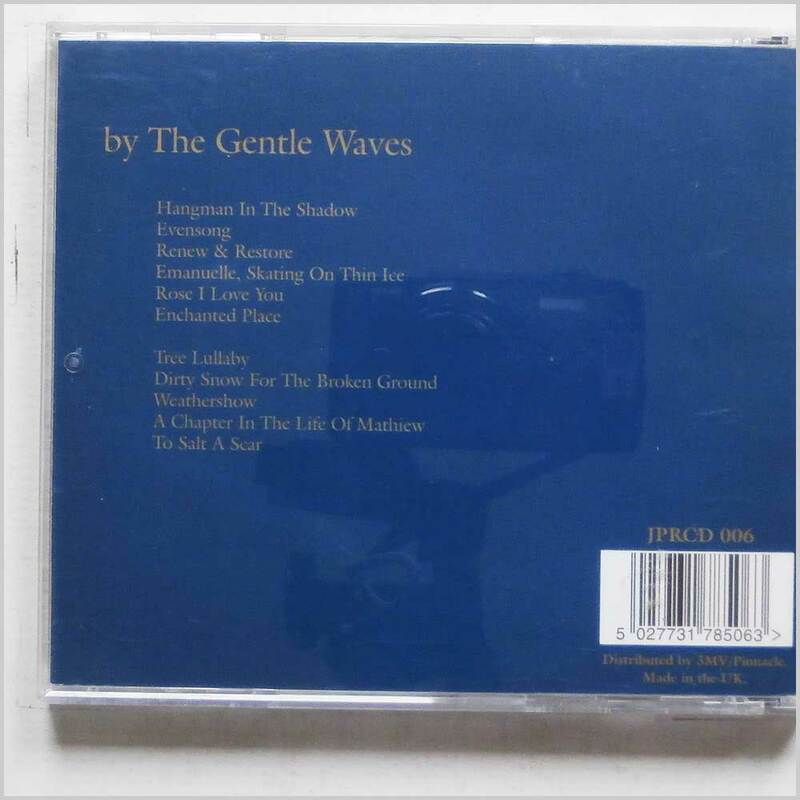 Format: Music CD, Fellside Records. 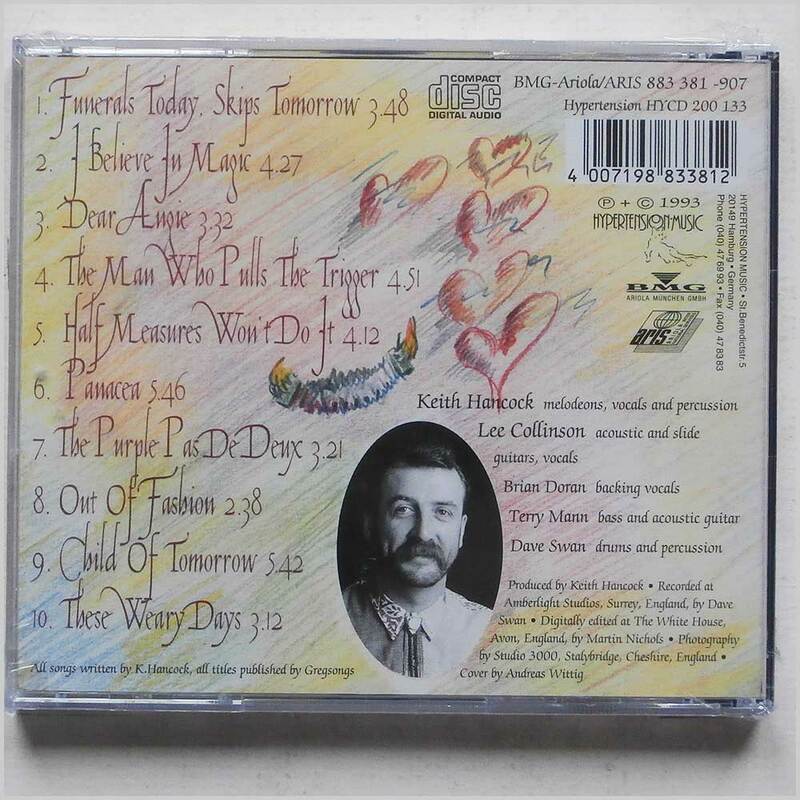 Folk music CD release from Martyn Wyndham-Read with the album Mussels on a Tree. Released on the label Fellside Records. Folk music CD. This hard to find pre-owned music CD is fully guaranteed. 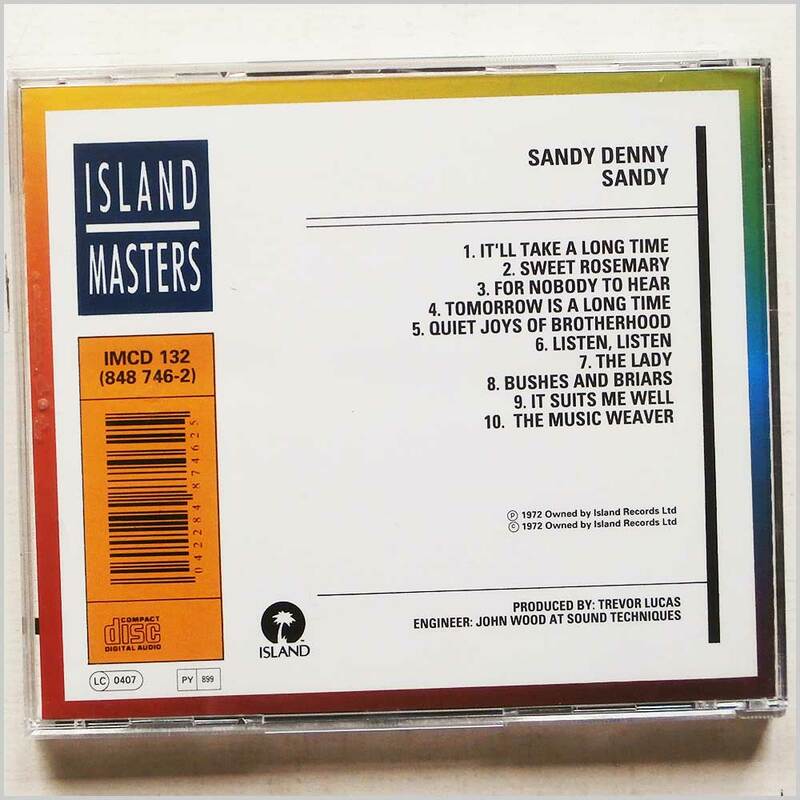 Format: Music CD, Island Records. 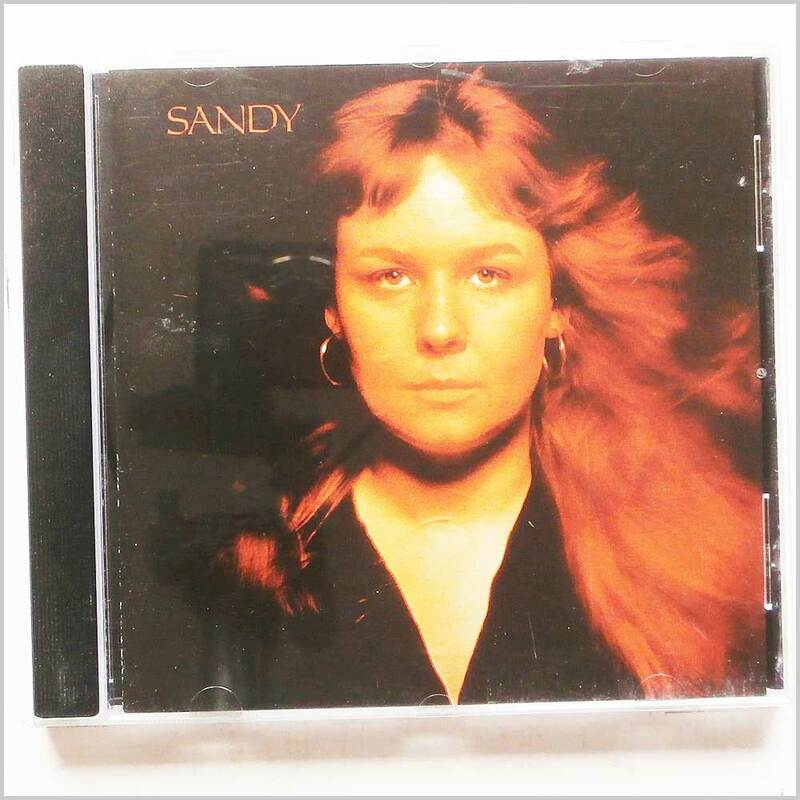 Folk music CD release from Sandy Denny with the album Sandy. Released on the label Island Records. Folk music CD. This hard to find pre-owned music CD is fully guaranteed. Format: Music CD, River Records. 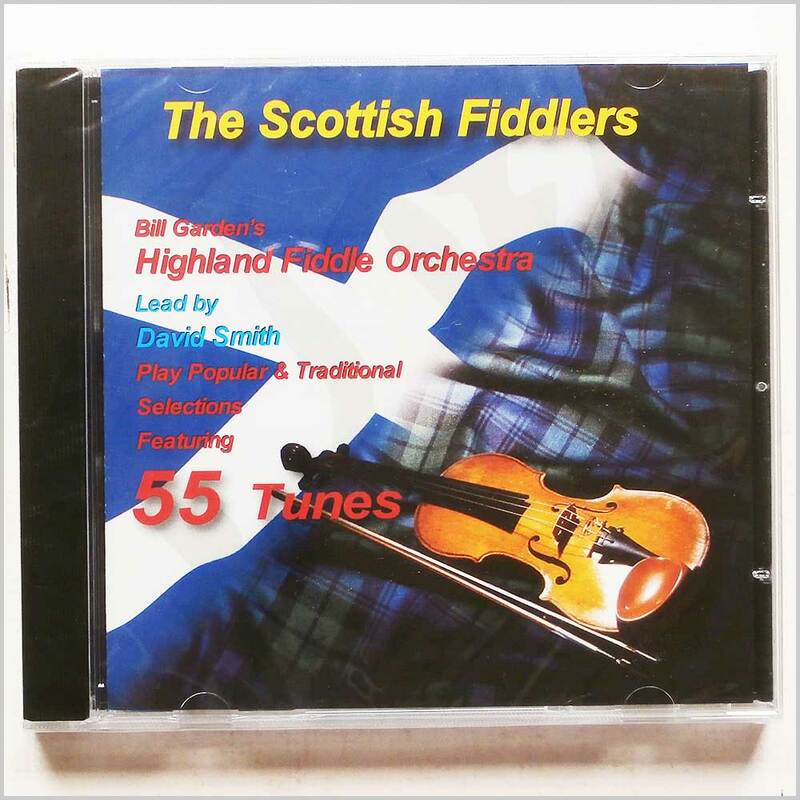 Folk music CD release from Bill Garden's Highland Fiddle Orchestra with the album Scottish Fiddlers. Released on the label River Records. Folk music CD. This hard to find pre-owned music CD is fully guaranteed. 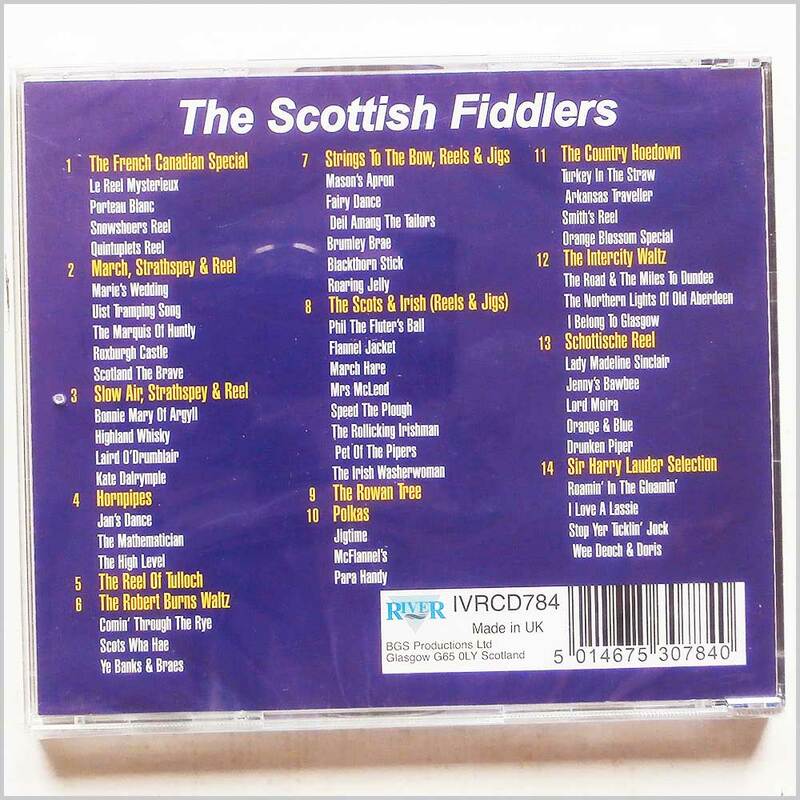 Scottish Country Dance music CD. Format: Music CD, Biggar Records. Folk music CD release from Various with the album Music From Biggar. Released on the label Biggar Records. Folk music CD. This hard to find pre-owned music CD is fully guaranteed. This is a two CD set. 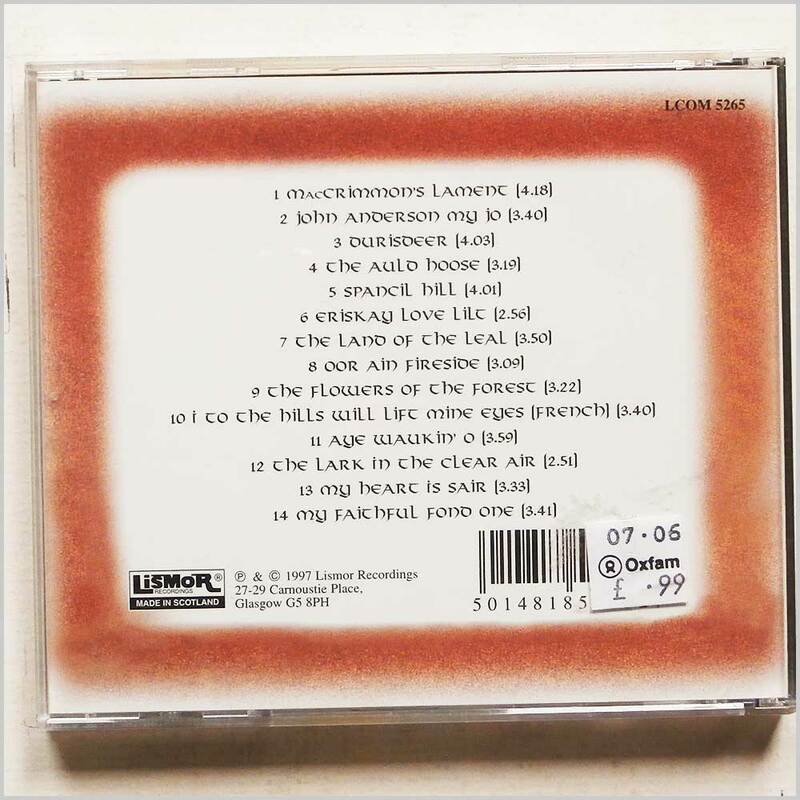 Format: Music CD, Lismor Records. 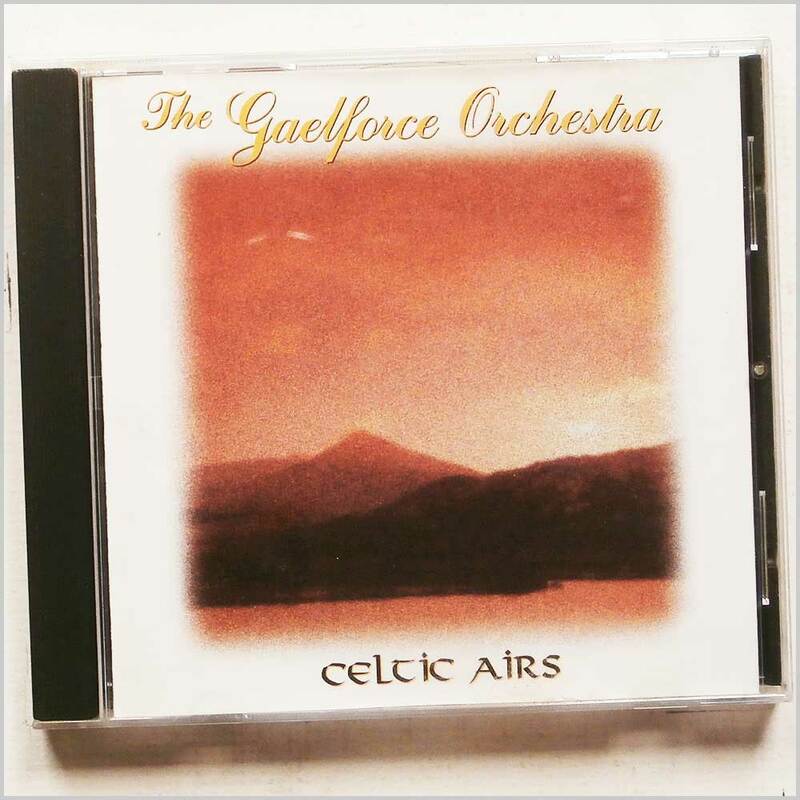 Folk music CD release from The Gaelforce Orchestra with the album Celtic Airs. Released on the label Lismor Records. Folk music CD. This hard to find pre-owned music CD is fully guaranteed. Format: Music CD, Shipwhistle Records. 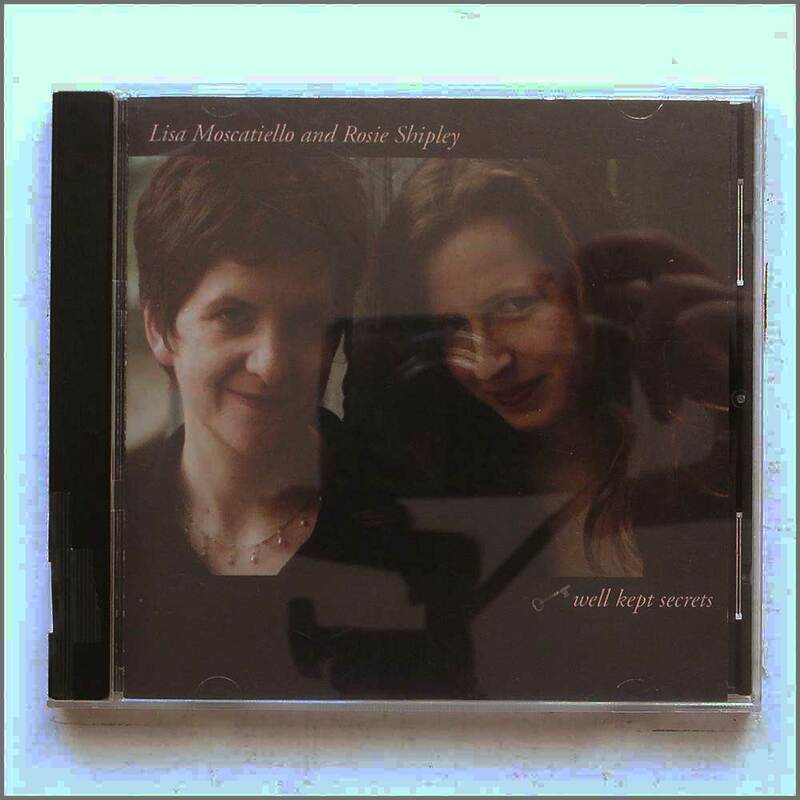 Folk music CD release from Lisa Moscatiello, Rosie Shipley with the album Well Kept Secrets. Released on the label Shipwhistle Records. Folk music CD. This hard to find pre-owned music CD is fully guaranteed. Format: Music CD, Magnetic Music Records. 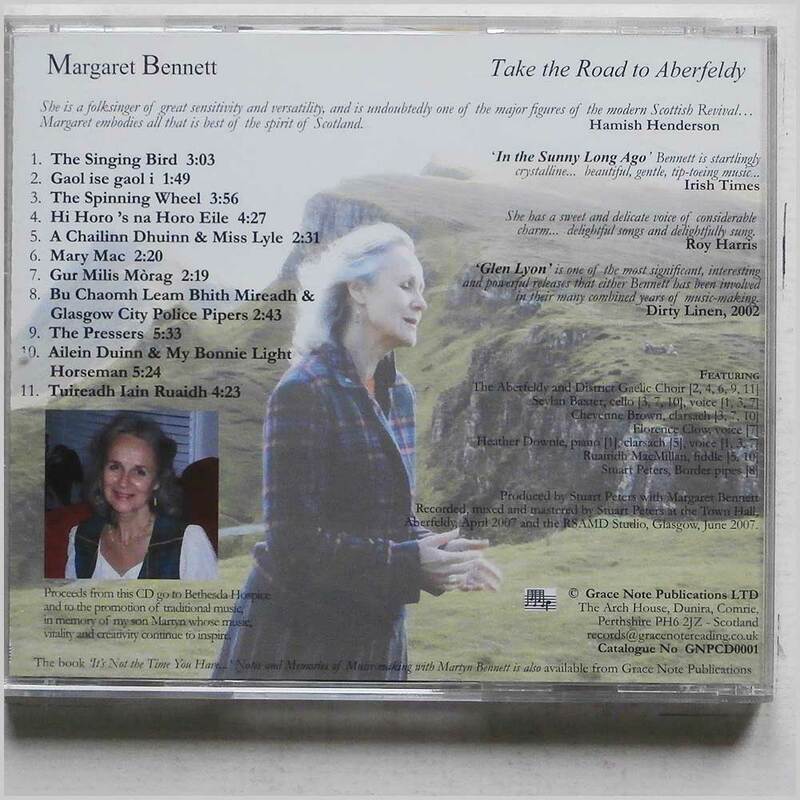 Folk music CD release from Geraldine MacGowan with the album Timeless. Released on the label Magnetic Music Records. Folk music CD. This hard to find pre-owned music CD is fully guaranteed. Format: Music CD, GreenTrax Records. 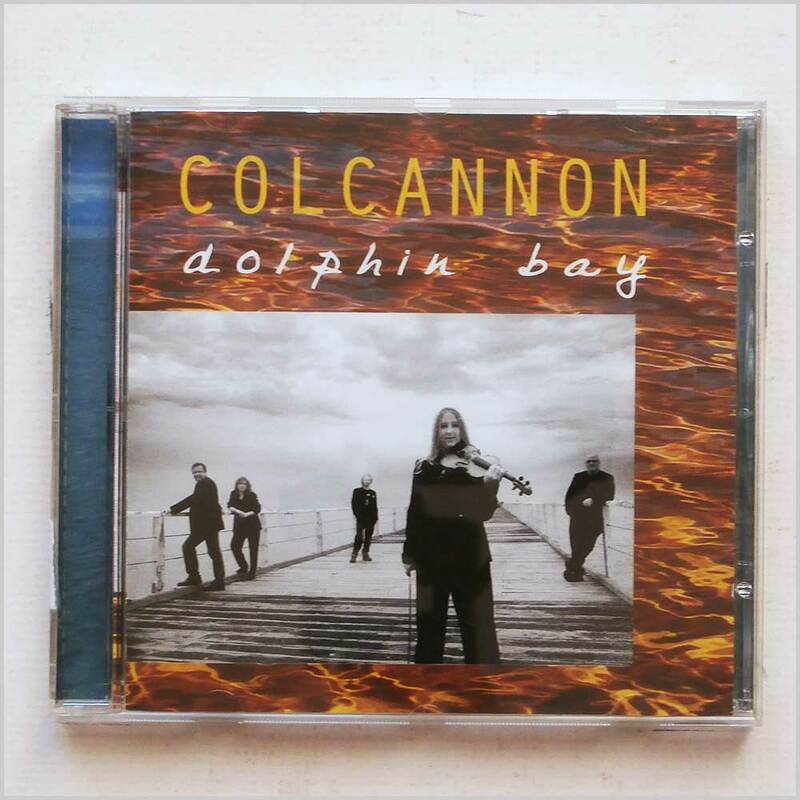 Folk music CD release from Colcannon with the album Dolphin Bay. Released on the label GreenTrax Records. Folk music CD. This hard to find pre-owned music CD is fully guaranteed.